• Understanding that proper well construction and continued maintenance are the keys to a safe water supply. • At a minimum, it is recommended that you check your well every spring to make sure there are no mechanical problems. 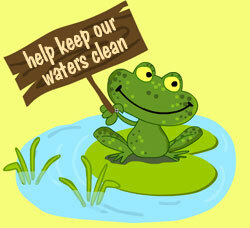 • Your well should be tested once each year for total coliform bacteria and nitrates. If you suspect other contaminants, you should test for those as well. 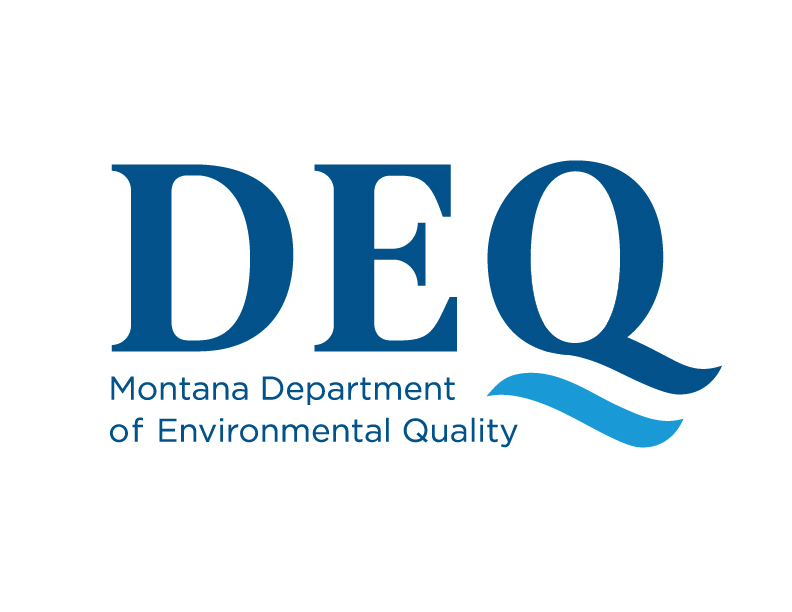 • If you have any problems, you should consult a local licensed well driller, the health department (406-433-2207), or the MSU Extension Office (406-433-1206) about the contaminants of concern. • There are known problems with well water in your area. • You have experienced problems near your well (i.e., flooding, land disturbances, and nearby waste disposal sites). • You replace or repair any part of your well system. • You notice a change in water quality (i.e., taste, color, odor). • There is future development planned in your vicinity. 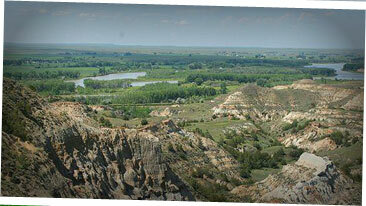 WellOwner.org is a website containing all the information about groundwater needed. This resource has information relating to private water well systems as well as groundwater. It contains educational videos, interesting articles, and valuable instructions about everything groundwater/water wells. The Ground Water Information Center (GWIC), administered by the Montana Bureau of Mines and Geology (MBMG), is the central place for information on groundwater resources in Montana. The data includes reports from drillers, measurements of well performance, water quality measurements from site visits, water-level measurements at different wells, and water-quality reports from thousands of samples. The database is updated with new data continually. about public drinking water. 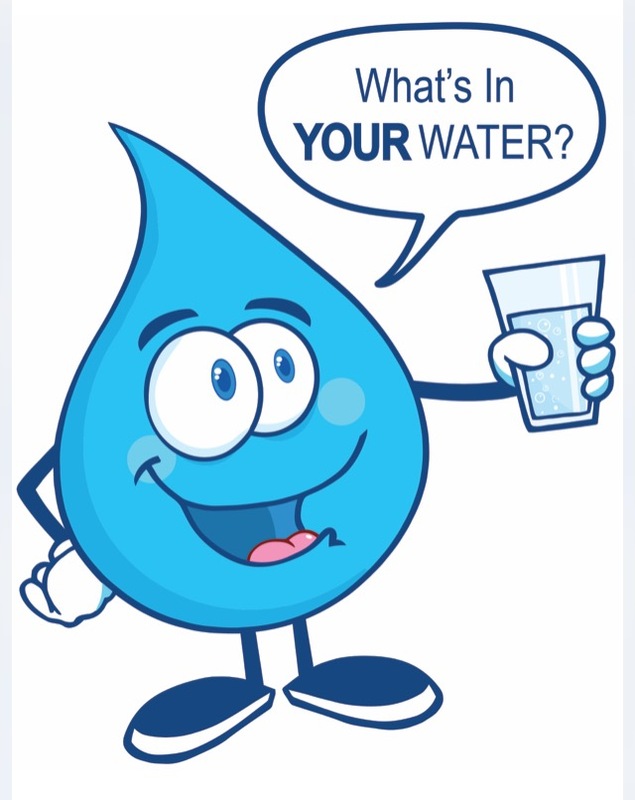 The purpose is to improve public health protection by providing educational material for people to make more informed choices regarding potential health risks as they relate to their drinking water supply.